New product development (NPD) is a complex process with many moving parts. Products fail when one or more parts of the process breakdown, are skipped, ignored, or not thoroughly and skillfully completed. The results of failure are wasted time, resources and money. It is often catastrophic and risks the business survival. 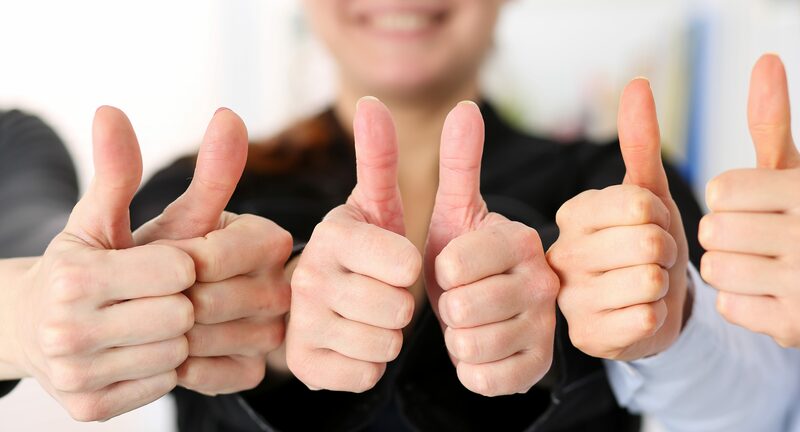 On the verge of a technical breakthrough, teams may work the stages of the NPD process in parallel to reduce the elapsed project time to market. That is, they continue to work cross functionally as if the technical problem is solved and hope that it will be, when the commercialization phase is underway. (Hope is not a strategy.) When the solution is not quite ready for prime time, but the rest of the organization is, a decision is made to launch anyway and the plan becomes a “phase in” of the final fix when it is ready, potentially in the next generation of the product life cycle. The result of this flawed practice is often what can be labeled a “technical dog”. The product simply does not work and falls short of the performance requirements articulated in the concept, design and launch phases. Examples of “bad dogs” litter junk yards across the country. The Adam computer, the disc camera, and Windows Vista are all technical dogs that failed. Apple maps may be another example for case history. The good news is by studying the history of product failure we can learn to avoid making the same mistakes and improve our chance of success. There are several common scenarios (adapted from Robert G Cooper’s Winning at New Products) that lead to product failure. Let’s look at some other products failures that fall into these scenarios. The new product development machine is always looking for the better mouse trap. This is often a difficult challenge. There is a constant churn of these attempts and product lifecycles are getting shorter and shorter. The proliferation of kitchen and personal care appliances are examples of categories that have hundreds of attempts to build the better mousetrap. Our cupboards are full of bread makers, juicers, hand mixers, stand mixers, wand mixers, food processers, blenders, coffee makers, rice cookers, crockpots, toasters, toaster ovens, dehydrators, ice cream makers, popcorn makers, pasta makers, hair curlers, hair straighteners, hair dryers, exfoliators, shavers, razors, massagers, magnifying mirrors, special lights, natural lights, you get the idea. I could go on and on, ad infinitum. The fad dies, and so does the product since it was not the solution to a relevant need in the first place. In the “me too” category, the Zune is a good example. First released in November 2006, the Zune was Microsoft’s “me too” answer to the iPod. It had some unique features that the iPod lacked and could share music from player to player. 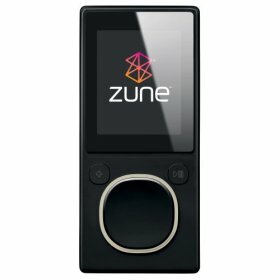 Despite an expensive marketing effort by Microsoft, the Zune never really achieved success. It was only able to achieve a low double-digit market share while the iPod took enjoyed about 65% share. In an SEC filing, Microsoft disclosed that the Zune revenues declined 54% in a quarter that the iPod revenues increased by 3%. Zune devices were discontinued in 2011. The Zune lacked style and the simplicity of Apple’s interface. Also, the Zune could not be used with Apple’s iTunes program which was well entrenched. Apple had an integrated music experience and there were strong disincentives to move to another platform. Even Microsoft could not overcome these barriers. 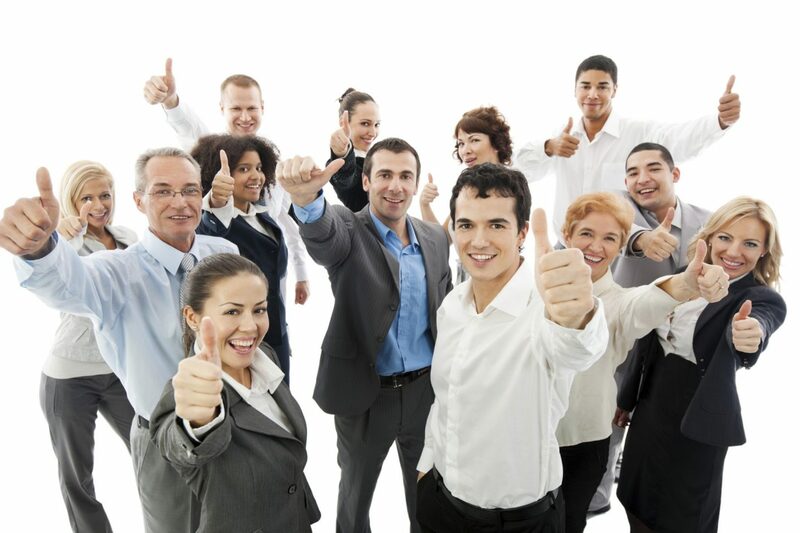 Competitive sabotage today is often accomplished through pay-per-click (PPC) ads and fake online reviews. Businesses are just beginning to understand the impact of this type of offense against their new product commercialization efforts and it deserves a much more detailed discussion in a future report. It is the obsession of many down market brands to transform themselves into higher end equities. Building and selling a Cadillac to your Ford customers is a traditional trade-up strategy delusion. Brand differentiation is structural component to every category. K-Mart, Walmart, Sears and JC Penney have tried, over and over again, to overcome their down market brand. It has not yet worked for any of them. 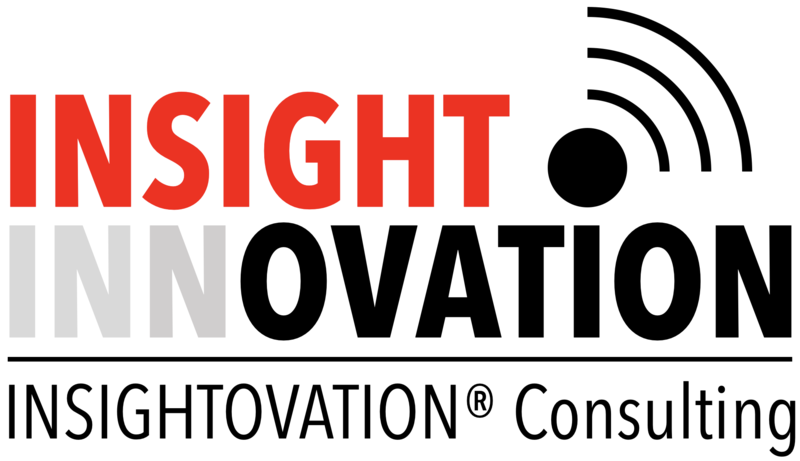 Lastly, successful commercialization of new products and services rarely happens with wishful thinking and ignorance. It takes information, skills and tools. There is a process and work to be done. It is not magic. It’s NPD. 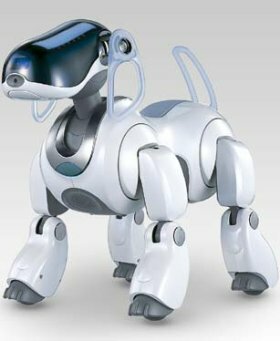 Picture credits: Sony’s interactive robot dog, Microsoft’s Zune.